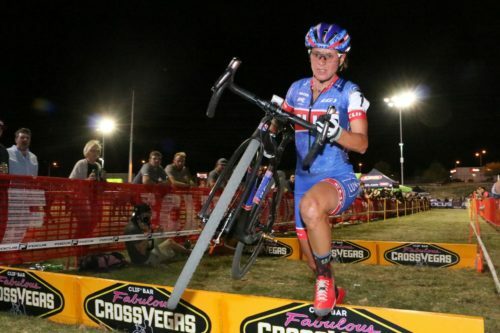 Clif Bar & company has committed to title sponsorship of CrossReno, the cyclocross race known for a dozen years as CrossVegas. The sponsorship announcement, and the name change, were announced by Brook Watts, owner and organizer of the popular event. 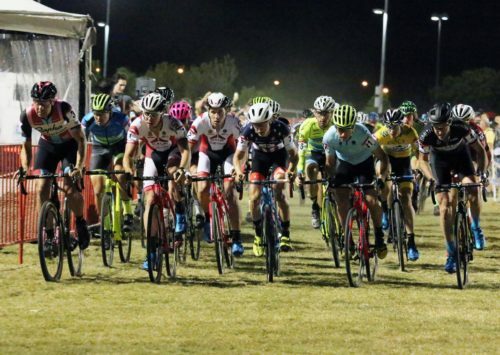 RenoCross presented by CLIF BAR will take place on Wednesday evening, September 19, 2018 following the 2nd full day of the Interbike show at Rancho San Raphael Park in Reno, Nevada.